Seems some people taking care. even no pie but an update. syberia is ok overall..but i face a problem with otg data transfer..it takes too long to transfer a video..1gb takes almost 45 minutes even the otg drive free space is large..& then, the bugs with sensor thou theres fix for that i dont like to do double triple work to make rom usable..another 1, led light, if you use the phone while charging in the dark, the led itself can be a torch..lol..still, its fixable, i dont like the rom that need to be fixed here and there..lol..battery performance is so2also..not that wow..
My old MI5 is EOL because it just serve me doing bicycling. Almost 3 years old, 10 thousand kilometers done in my side pocket. it is Like new and Very light and compact. A must. A word about you emmc transfer rate: May be the cells weariness has come somehow! 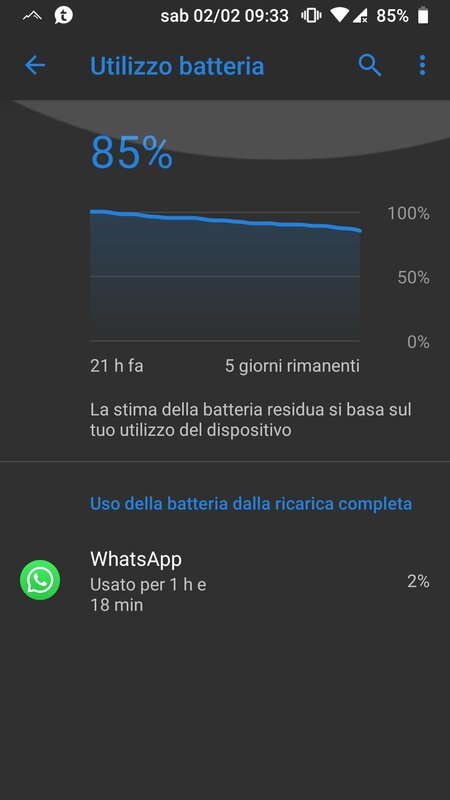 i dont think its cause by weariness, since it work well with miui..i keep jumping between miui eu & syberia - sometimes viper & havoc, i think last stable miui eu work flawless without need of tweak as for soc. med. usage..i dunno if gaming performance is low or what since im not into gaming anymore. Knew about it only because of autoupdate still enabled. I face an issue since my rollback from Siberia os to this new Xiaomi build. My fingerprint sensor is nok. But I'm not sure that it was really working for one or two weeks. Menu test * # * # 64663 # * # * doesn't work too. 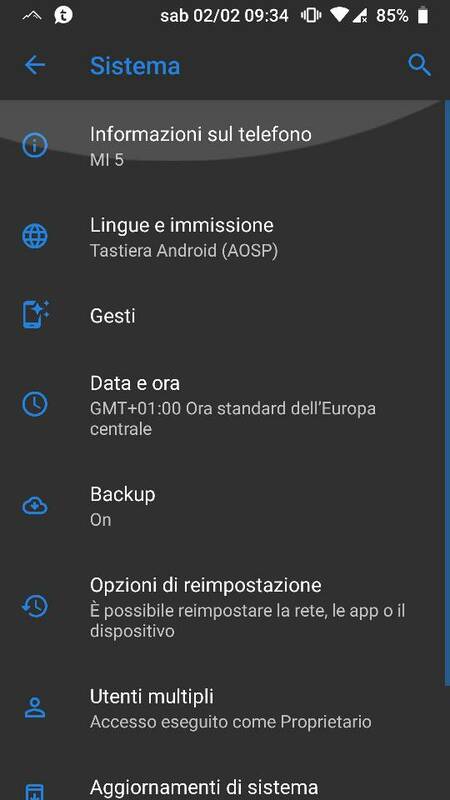 Does anybody have previous Oreo kernel? 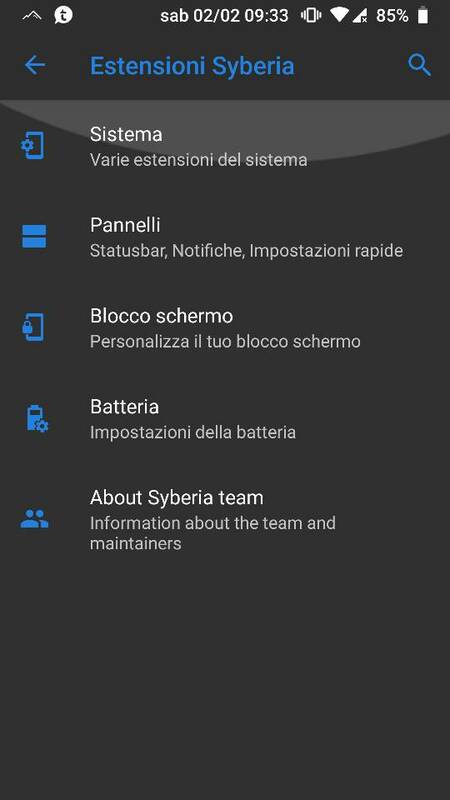 My MI 5 is running the last xiaomi.eu stable, how do i flash this custom rom (Syberia), or at least can i flash the darkness kernel on it, if so, how? You'll get better support at XDA/syberia thread.